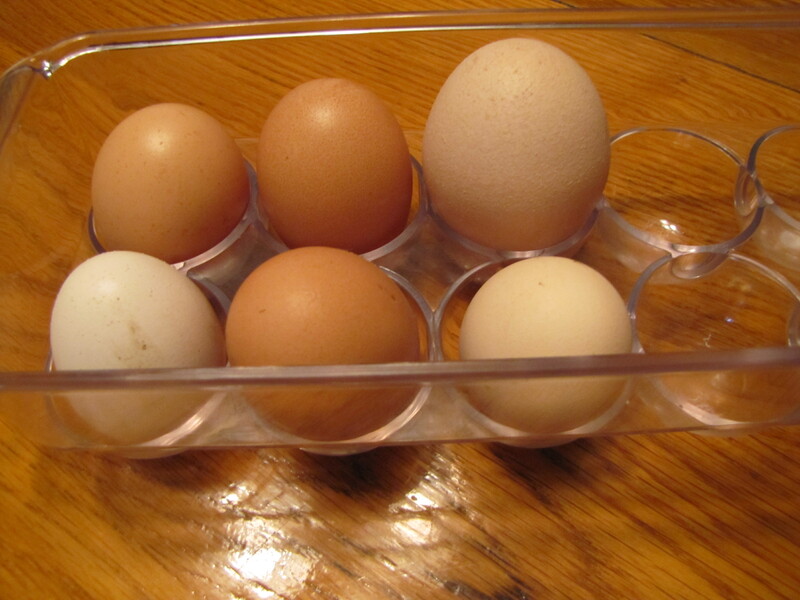 One of the chickens has recently upper her game in the egg size department; we don't know which one. No change in the diet or coop. Not complaining at all, hope it continues. I saw her last night at a dinner party. It's all part of the Montauk Project. That’s what you get when you ace the Great American Challenge. Dang Matt that one is a beast! 2 of our girls just starting laying again when the days started to get longer but one of them is still taking her time it seems.